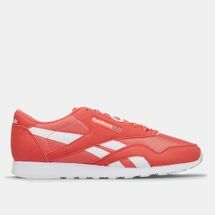 First designed as athletic shoes, then transforming into athleisure and casual wear must-haves, Reebok Classics embody vintage style with comfort and cushioning. 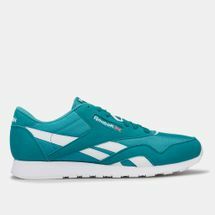 From the Classic Leather and the Workout to the Ex-O-Fit, Newport Classic and the Freestyle, each of these Reebok shoes represents a movement to be set apart from the crowd. 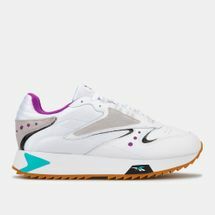 By designing the Freestyle, the first athletic shoe designed for women, the brand started the aerobic exercise revolution. With GL 6000, the design for a lightweight running shoe was re-conceptualised. 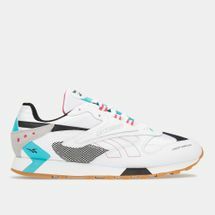 Through collaborations with artists and musicians, Reebok Classic continues to stay fresh and modern while bringing back a retro look. 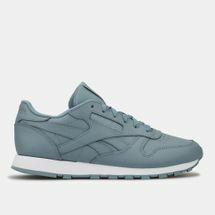 Get your old school kicks on by checking out the latest range of Reebok Classic Shoes online at Sun & Sand Sports and have your order delivered to your doorstep in and all over . Right from star-studded athletes like Ronda Rousey and Lewis Hamilton to music moguls like 50 Cent and Jay Z – Reebok is truly a brand for the youth. Named after an African Gazelle, the brand came around 1890 with spiked running shoes to enable athletes to push the limits. It was not until the year 1981, when Reebok actually kicked off with the infamous Reebok Freestyle shoes in the US. One of the most iconic Reebok shoes of its time, the brand came around with special editions such as Reebok Amaze, Alien Stomper, Court Victory and more. 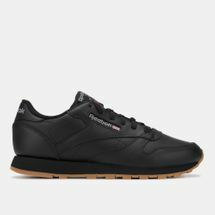 Earlier restricted to basketball, the Reebok Classics can now be found in various styles and technologies for a range of sports like Football, Rugby, CrossFit, Boxing, Mixed Martial Arts and Athletics. Here at the Sun & Sand Sports online store, we’ve got the entire range of Reebok shoes right under one roof so that you can take part in the next marathon or train for the Olympics. Shop online today and get it delivered right to your doorstep or follow our blog – blog.sssports.com for the latest updates.